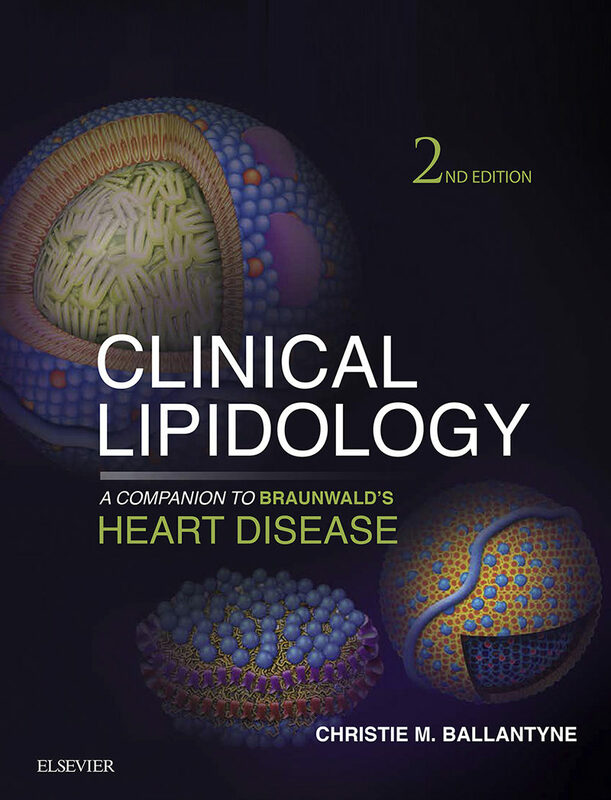 Clinical Lipidology, a companion to Braunwald’s Heart Disease, is designed to guide you through the ever-changing therapeutic management of patients with high cholesterol levels. From basic science to pathogenesis of atherothrombotic disease, to risk assessment and the latest therapy options, this medical reference book offers unparalleled coverage and expert guidance on lipidology in a straightforward, accessible, and user-friendly style.Get authoritative guidance from some of the foremost experts in the field.Easily access key content with help from treatment algorithms.Access options and evidence-based solutions for every type of patient scenario, as well as the latest clinical guidelines and clinically relevant evidence on risk assessment, special patient populations, and therapy, including recently approved and experimental therapies.Remain at the forefront of the cardiology field with up-to-date chapters on treatment guidelines; diet, exercise, and weight loss; pharmacologic therapies such as statins, omega-3 fatty acids, and combination therapy; evolving targets of therapy such as PCSK9 inhibition, CETP inhibition, and inflammationPrepare for special patient populations such as children and adolescents; women and the elderly; transplant recipients; HIV patients; and those with chronic renal disease, familial hypercholesterolemia, other severe hypercholesterolemias, diabetes, or other metabolic syndromes.Take advantage of a format that follows that of the well-known and internationally recognized Braunwald’s Heart Disease.Consult this title on your favorite e-reader, conduct rapid searches, and adjust font sizes for optimal readability. Otros ebooks de Christie M. Ballantyne.